For additional information please visit the Tortola website. Pusser’s Road Town Pub webcam. The webcam is a look inside pub. On port days, you just might see a number of cruisers stopping in for a painkiller and lunch. Take a swim amid the breathtaking beauty of hidden caves and grottoes near Devil's Bay. Head to one of the world's most beautiful beaches, ready for sun and fun. Take the Beach Express to Beef Island for a splashtacular adventure. Experience the British Virgin Islands and its spectacular views as you traverse 7 zip lines and one tower climb! Board a custom built Dive Boat for two exciting dives -one on the most famous wreck dive in the Caribbean, the RMS Rhone and the other on a nearby reef. Let the stunning underwater beauty of Tortola motivate you to take your first scuba diving experience under expert guidance. Embark on a catch-and-release fishing adventure aboard a fully customized 61-foot fishing yacht! Enjoy a relaxing beach paradise with swaying palm trees and translucent waters on one of the prettiest isles in the BVI. An island secret villa situated on a secluded white-sand beach is yours for the day, including a chef and staff to take care of you and your party. Pilot a 2-man rigid inflatable boat (RIB) on a guided tour around the bays and islands of Sir Francis Drake Waterway. Norman Island is reputed to be the inspiration for Robert Louis Stevenson's pirate novel, "Treasure Island," and is also the location of some of the best snorkeling in the British Virgin Islands. Customize your itinerary and let your personal driver-guide help you fulfill a dream adventure in Tortola! 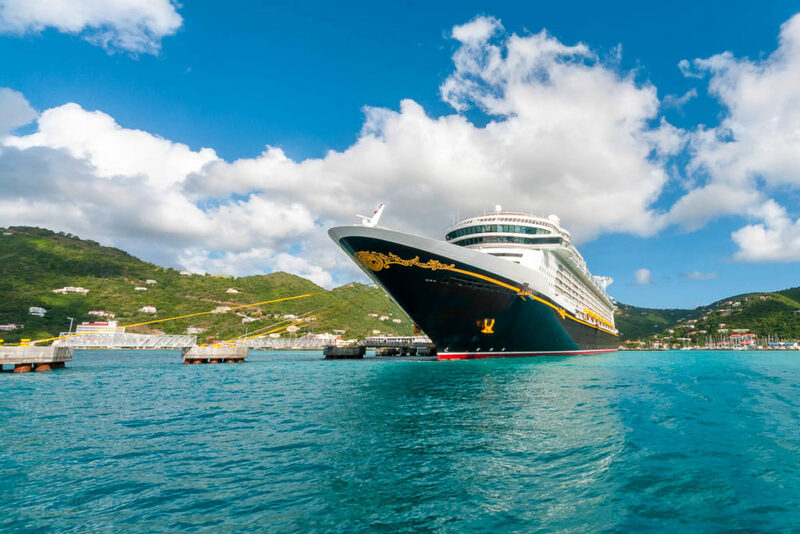 See the Tortola highlights that most interest you, at your own pace. An exhilarating, self-guided drive to a stunning beach on a winding mountain road offers breathtaking views of the Virgin Islands. Considered one of the “must see” sights of the British Virgin Islands is The Baths beaches in Virgin Gorda. Board a 57-foot double decker power catamaran "REBEL YELL" and begin a snorkeling adventure in the beautiful clear waters of the Virgin Islands, among the myriad of marine life and an idyllic beach with its Caribbean ambience. If you’ve dreamed about the rush of fighting a majestic blue marlin or a sport fishing outing with your family or friends embark on a fully customized 37-foot fishing boat on this catch-and-release fishing excursion. Relax and unwind during a day of pure pleasure with a luxury motor catamaran reserved exclusively for you and your traveling party. Learn to put up the sails and even steer the boat - all under the careful guidance of the Skipper. Enjoy a scenic drive around Tortola, finishing up with beach time and lunch at a restaurant by the shore. Delight in a scenic drive and spectacular views on your way to Tortola’s largest beach resort, where you can enjoy sunning, swimming and a tasty buffet lunch. Gaze upon the turquoise waters of Tortola from a nature trail and paddle through them in a kayak. Ride a mountain bike over Norman Island to West Hill, viewing the dazzling flora and fauna along the way. Get to know Tortola like a native on this tour which gives you the perfect overview of this island paradise - plus time for souvenir shopping! Cruise the beautiful waters of the British Virgin Islands by day; then sleep aboard a luxurious motor catamaran at night. Cruise the beautiful waters of the British Virgin Islands by day; then sleep aboard a luxurious motor yacht at night. Sail the magnificent British Virgin Islands on a comfortable catamaran for a day of swimming, snorkeling and sunbathing.